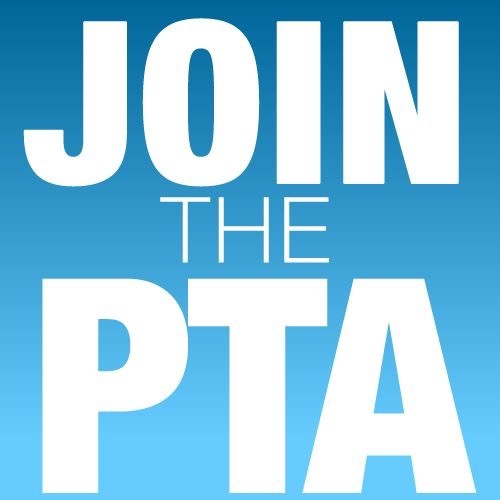 Highland Park Elementary PTA Online Fundraiser! Click Here for Free Dip Offer! *This sponsor earns 40% on all purchases!